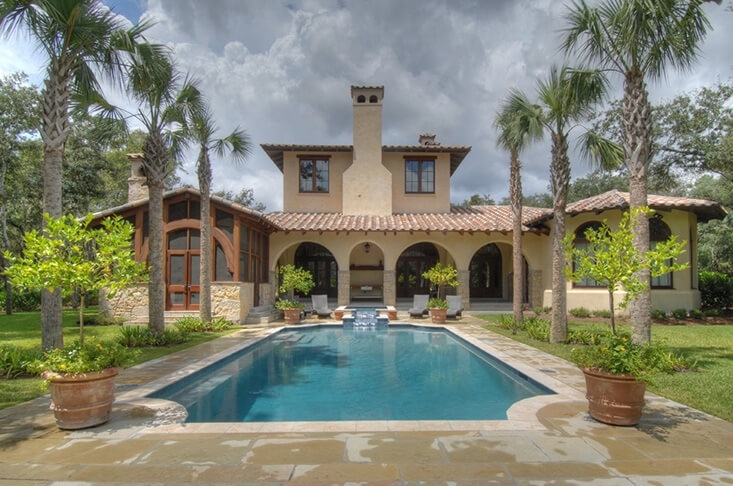 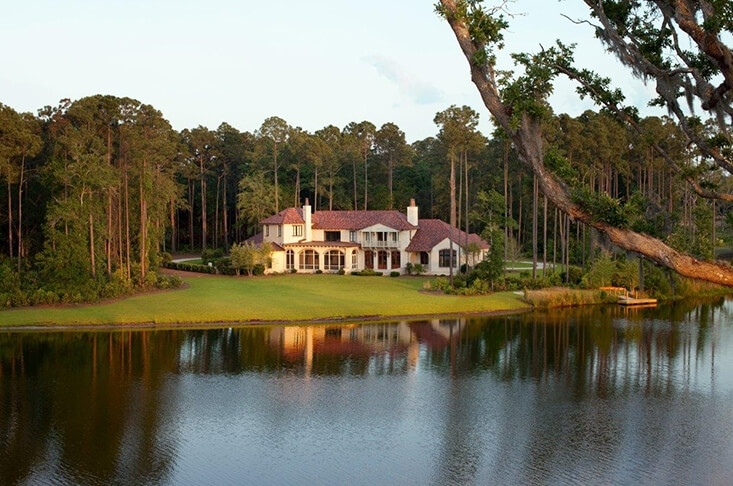 An investment in Frederica represents an acceptance of a commitment to maintain the private gated community’s magnificent natural beauty and affords exclusive access to Frederica Golf Club and the extraordinary amenities associated with life at Frederica. 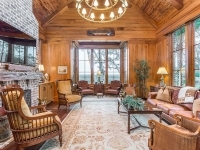 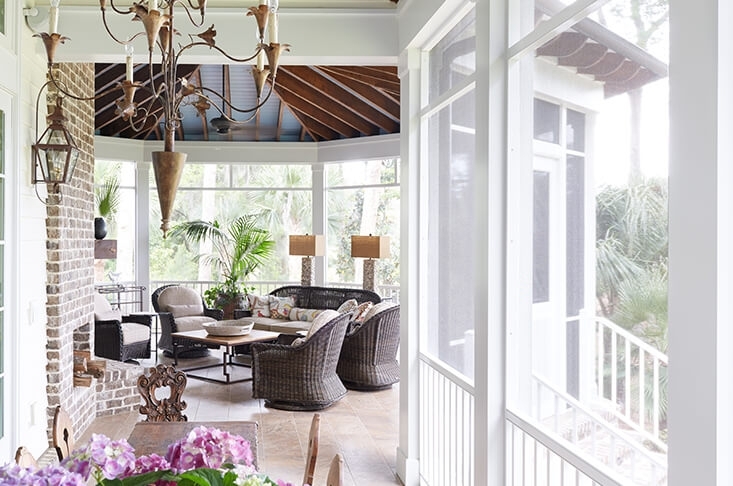 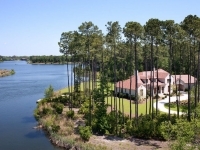 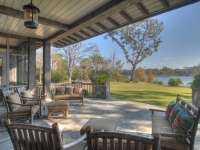 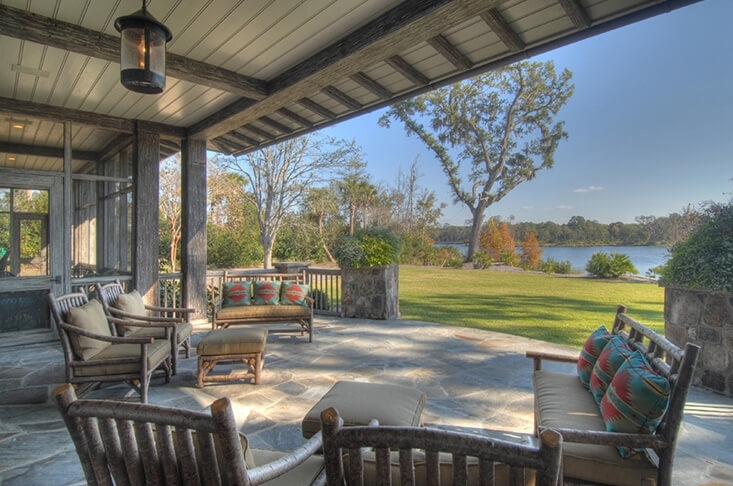 The home sites were carefully designed to incorporate the area’s breathtakingly beautiful natural surroundings and emerge organically from the landscape – insuring that the Coastal Georgia’s paradise of flora, fauna and your cherished lifestyle will be preserved for generations to come. 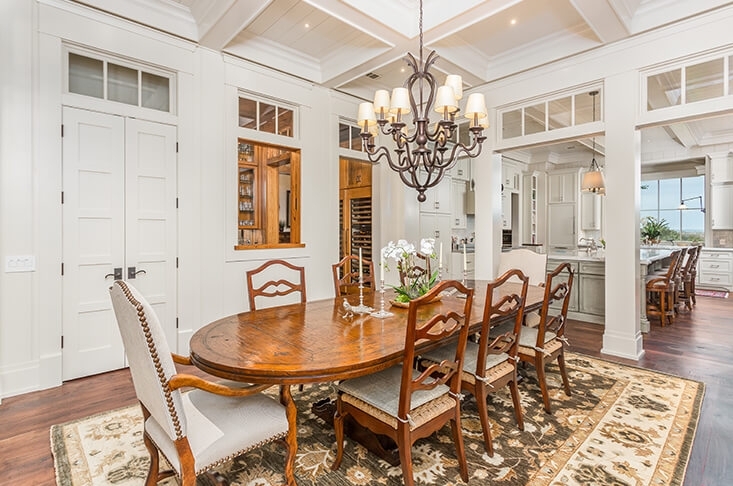 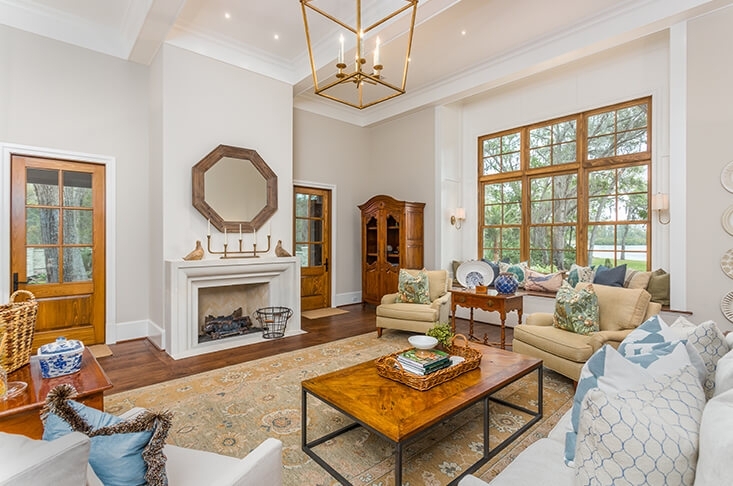 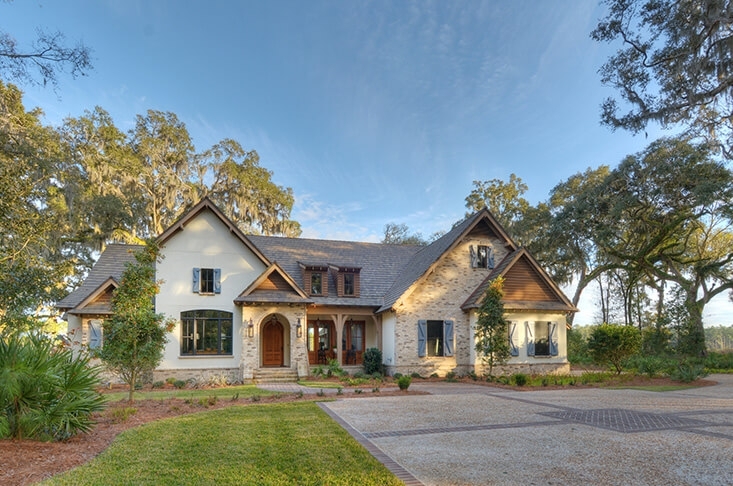 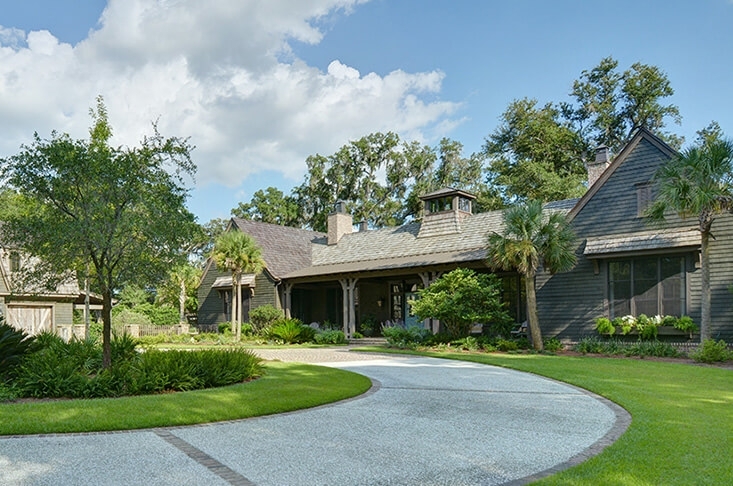 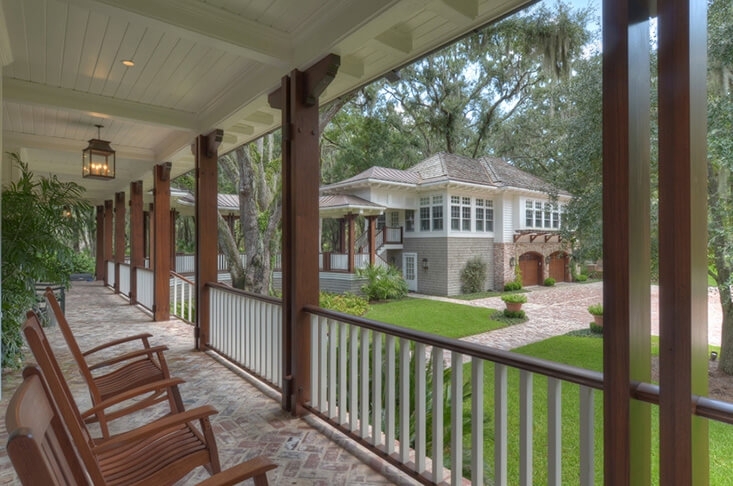 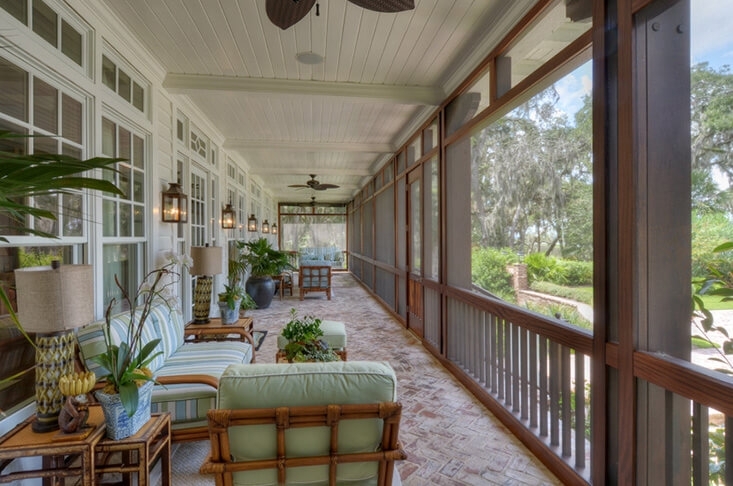 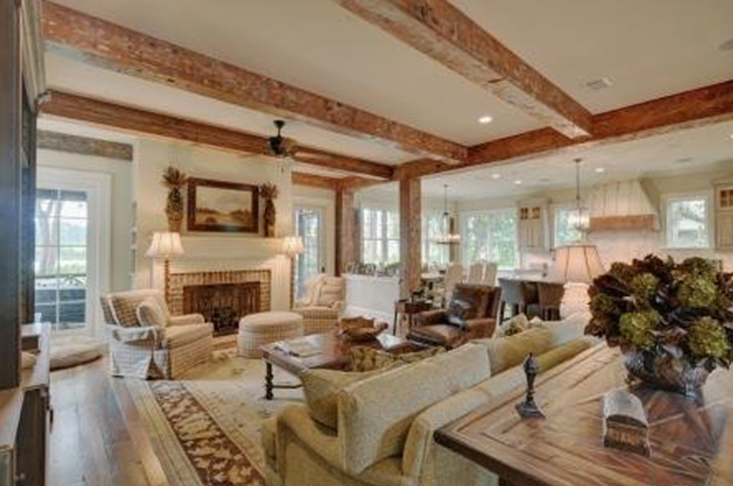 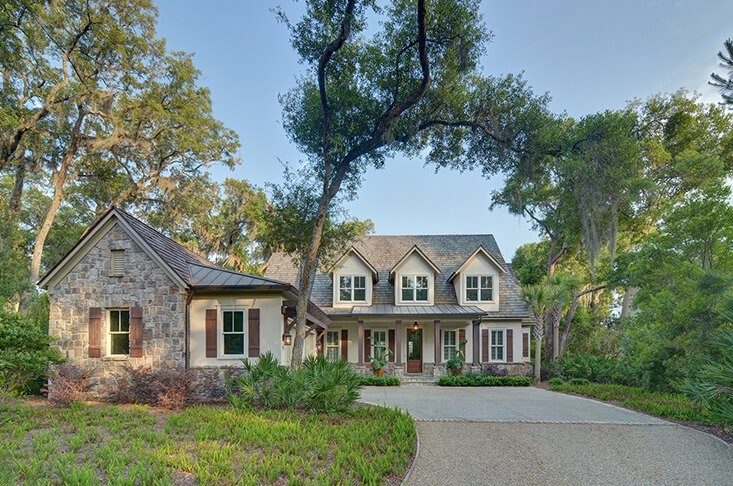 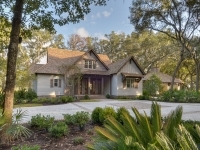 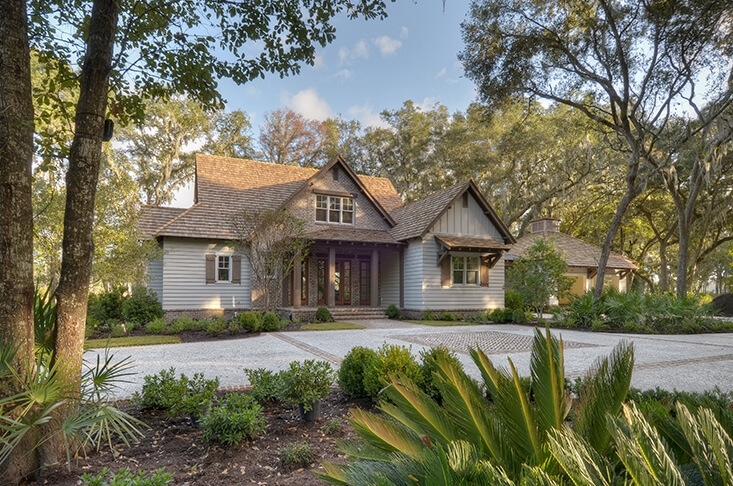 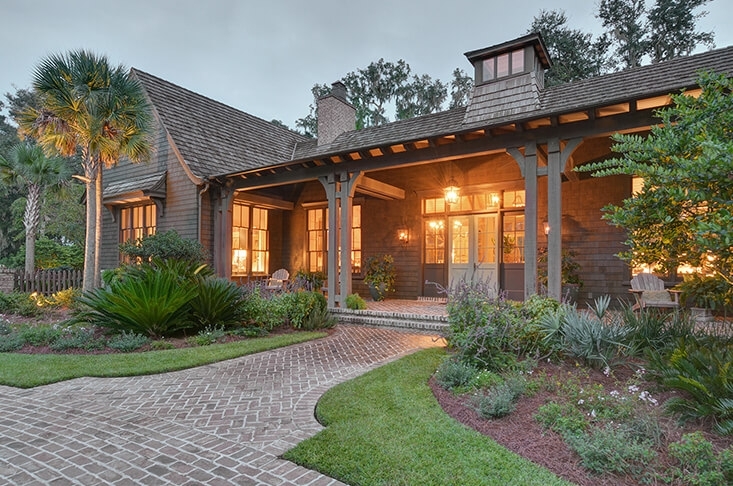 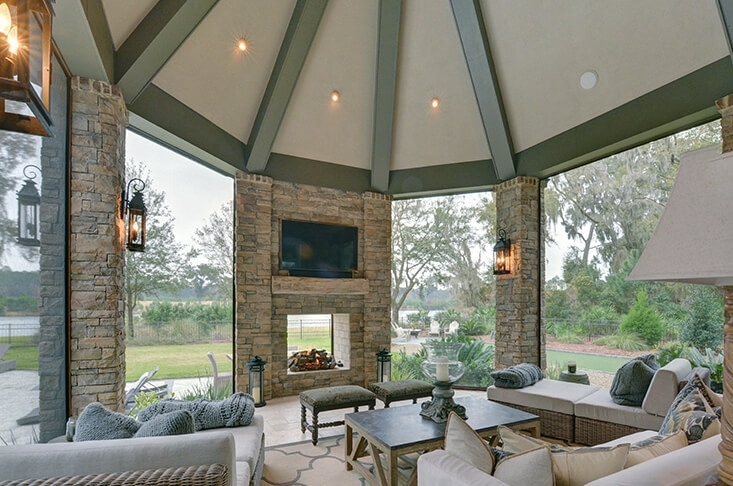 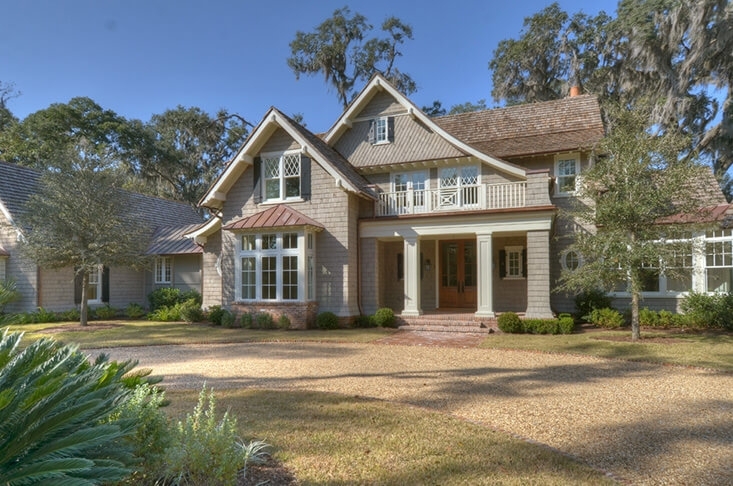 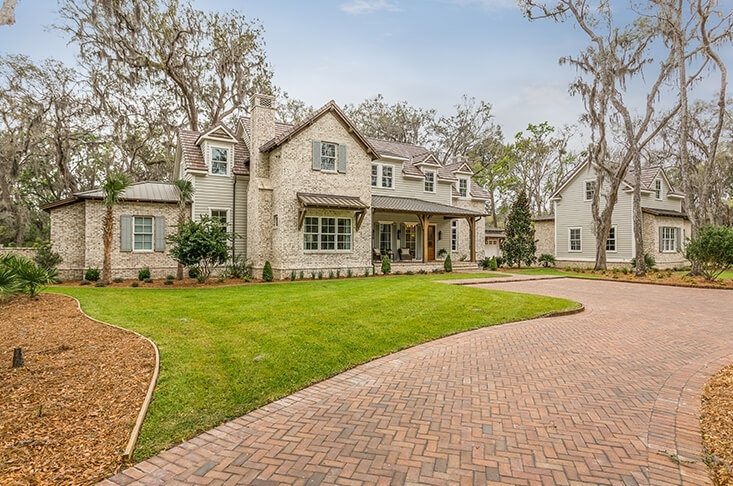 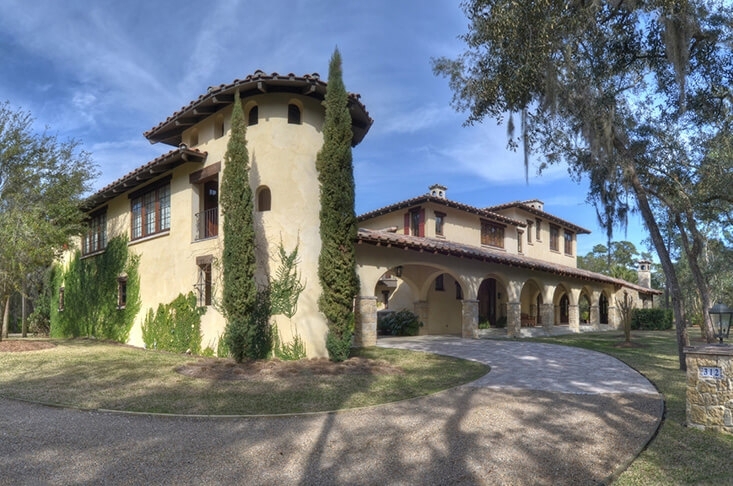 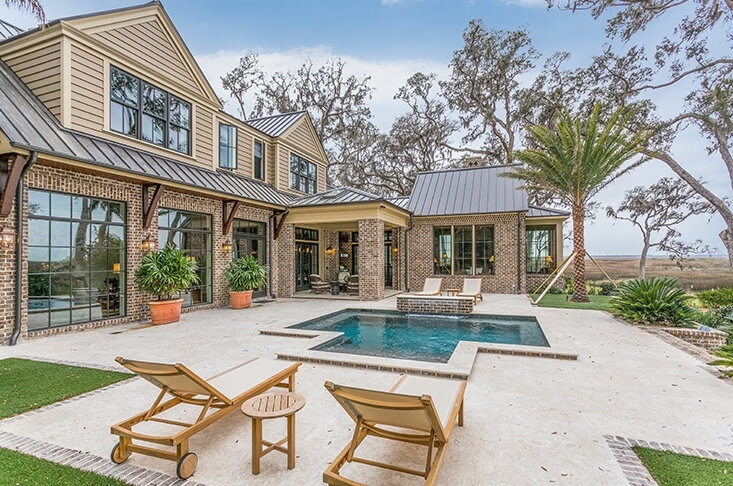 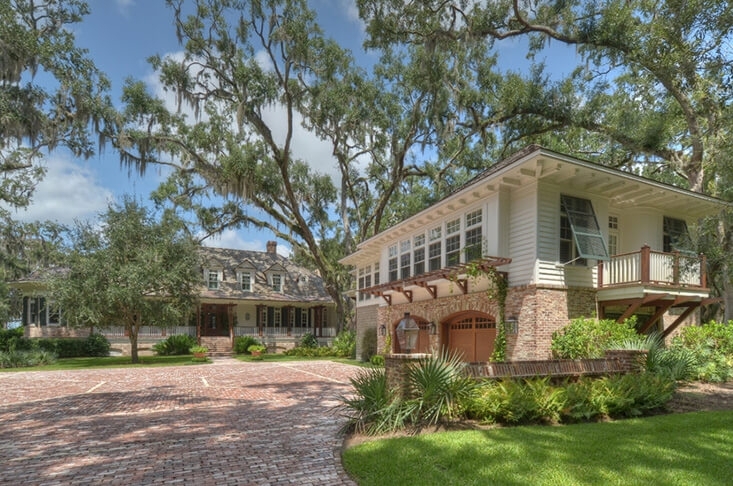 Nestled on lot sizes ranging from one and one-half acres to more than four acres, our homes represent some of the most beautiful in the Golden Isles. 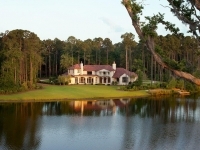 Estate home sites of two acres make up a majority of home settings. 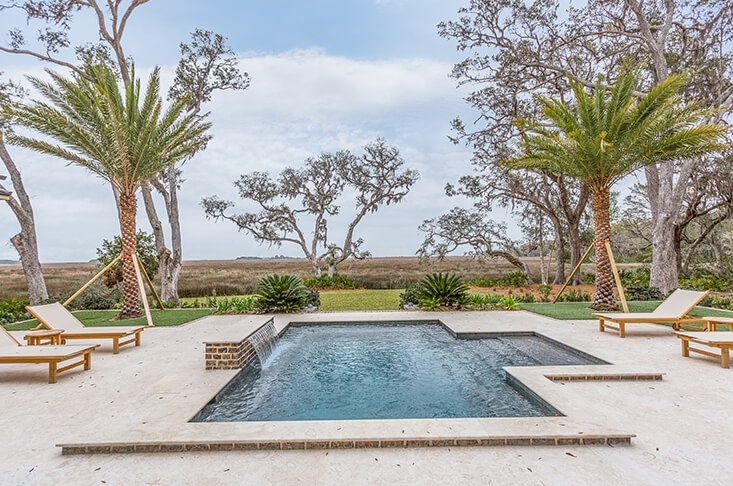 Our St. Simons Island real estate team is here to help you every step of way. 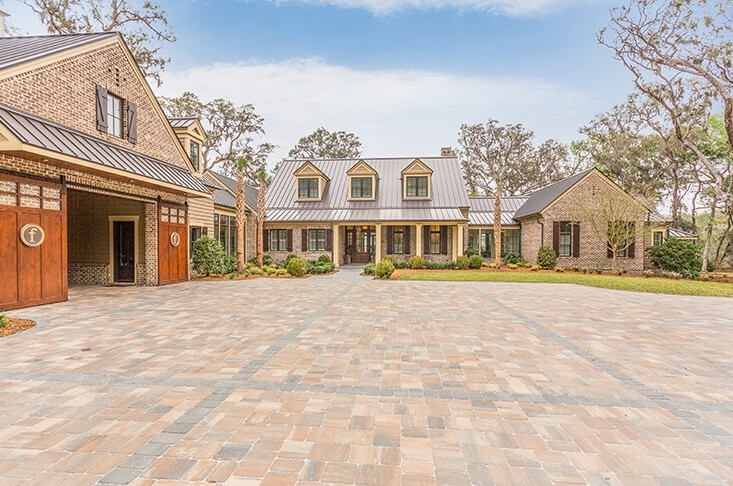 Whether you are considering a home site to build immediately, or are interested in existing homes for sale, our experienced real estate professionals have an intimate knowledge of Frederica. 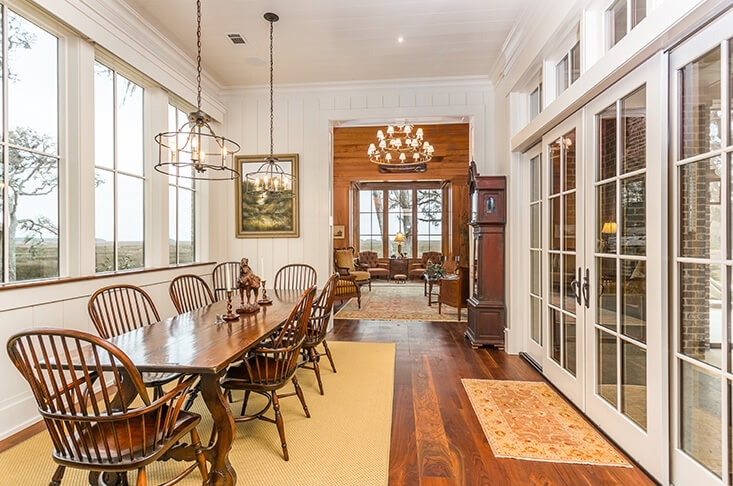 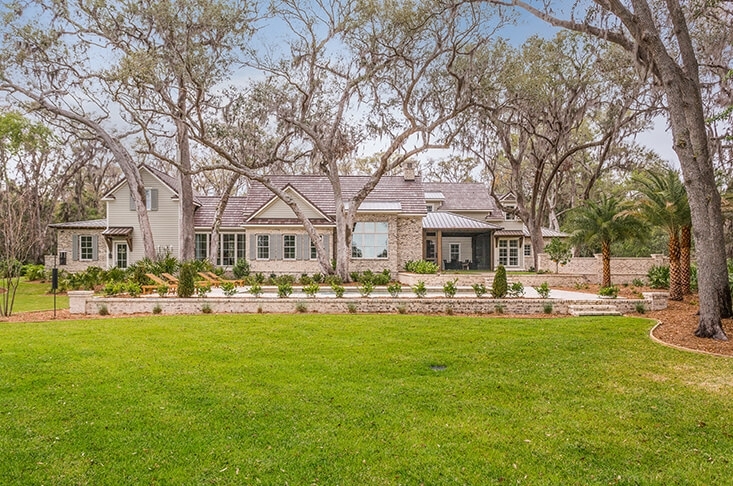 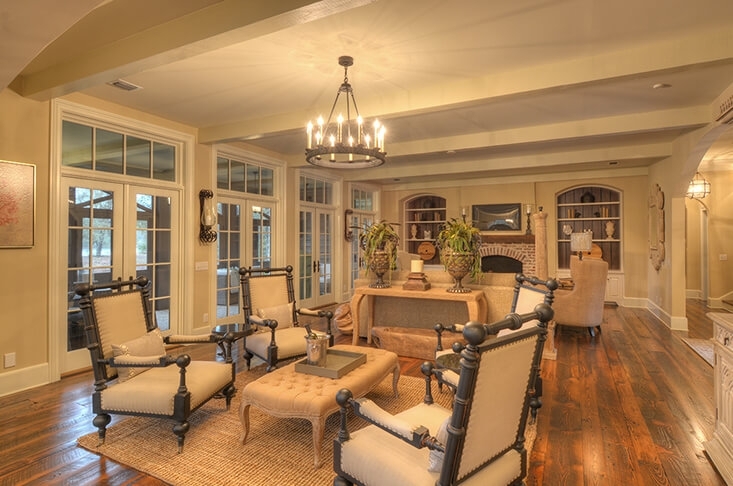 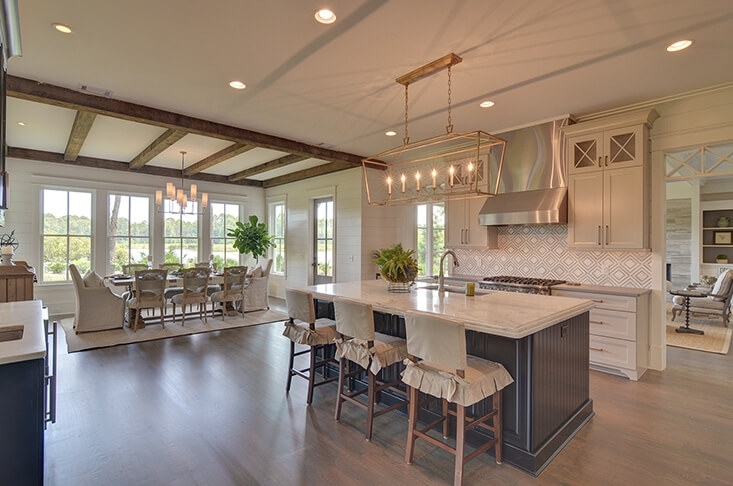 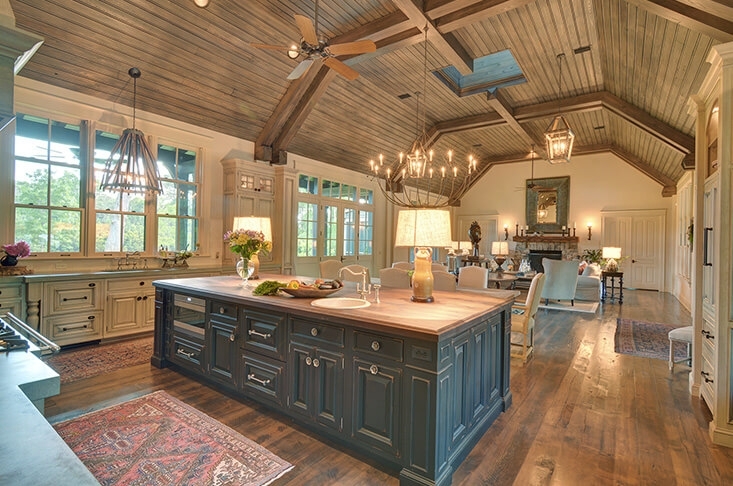 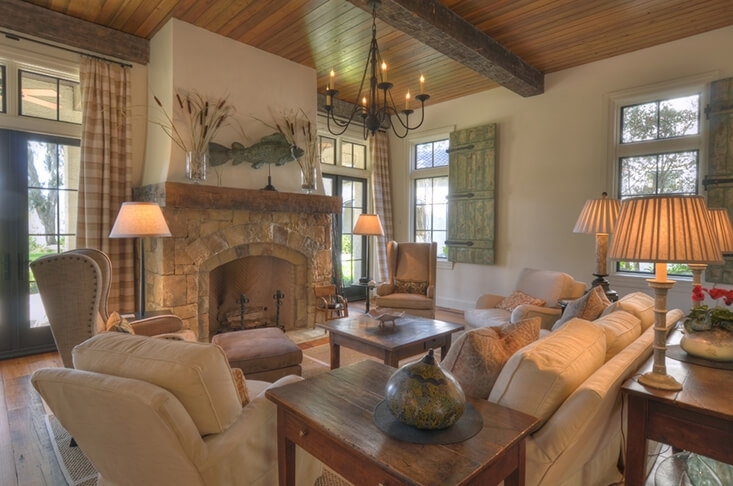 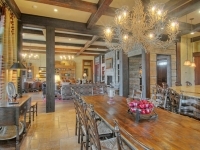 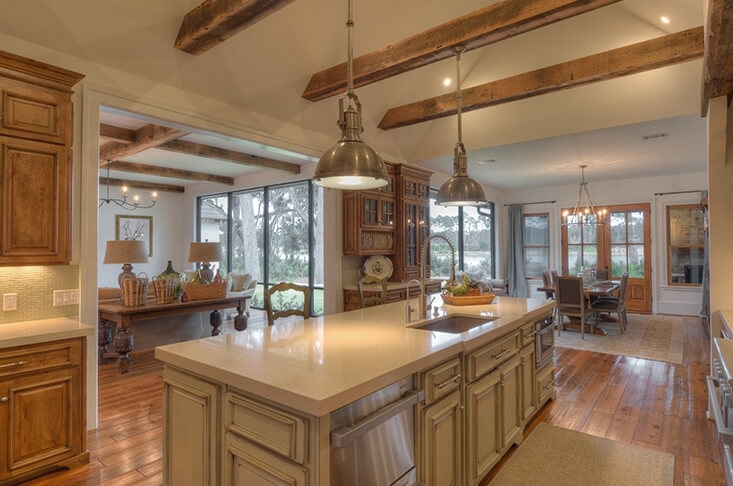 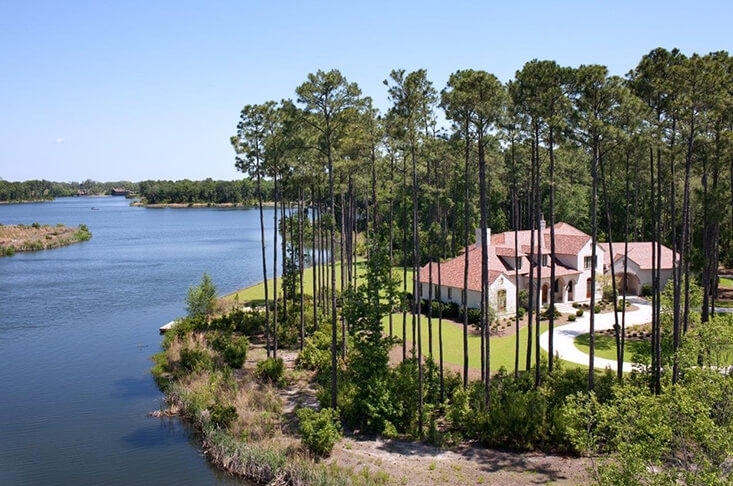 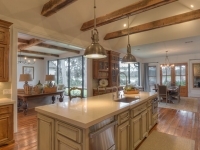 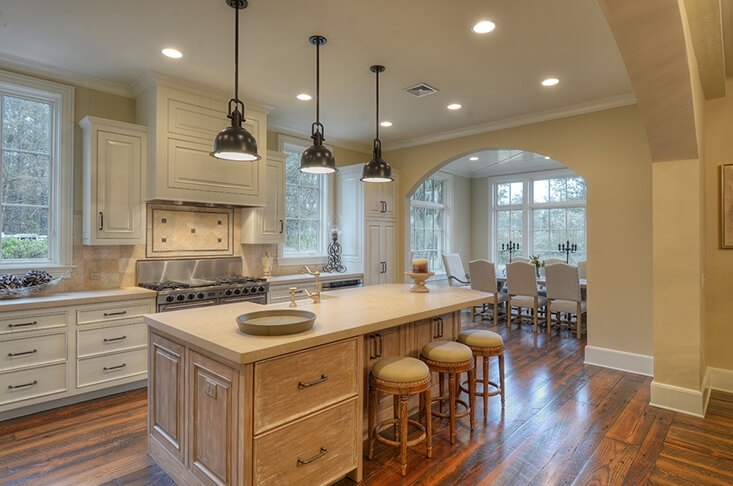 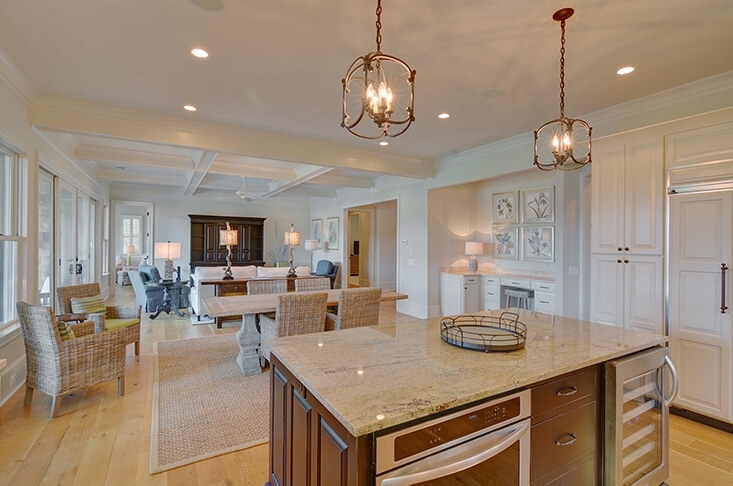 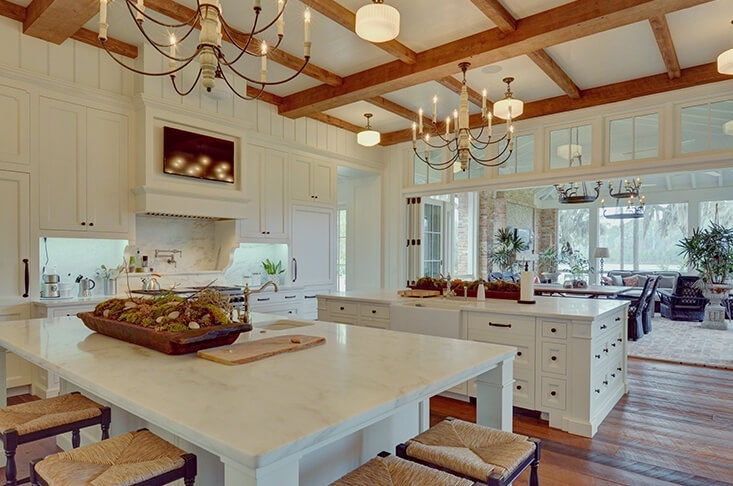 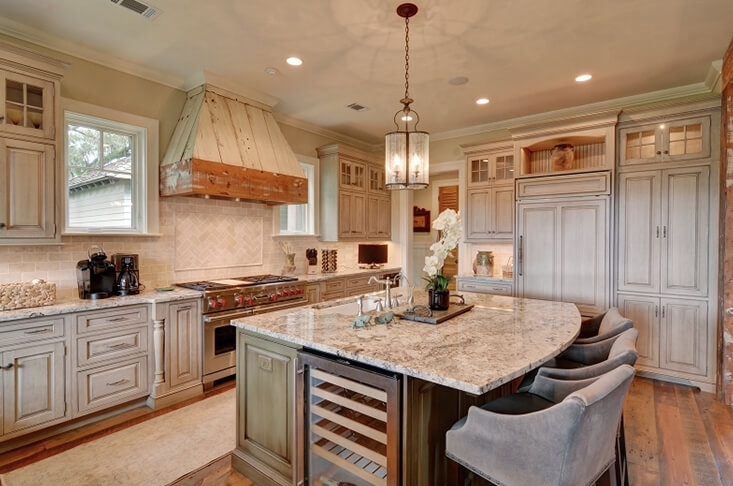 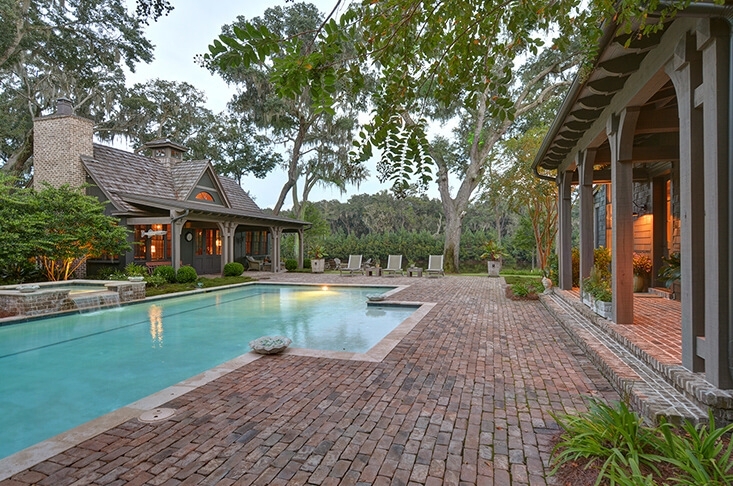 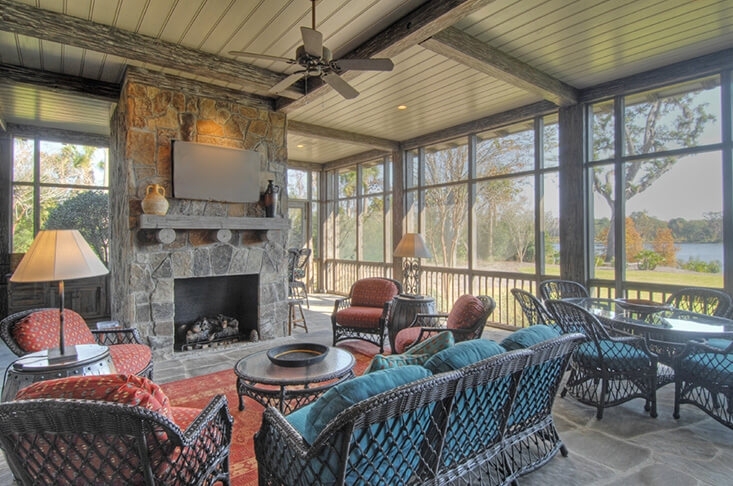 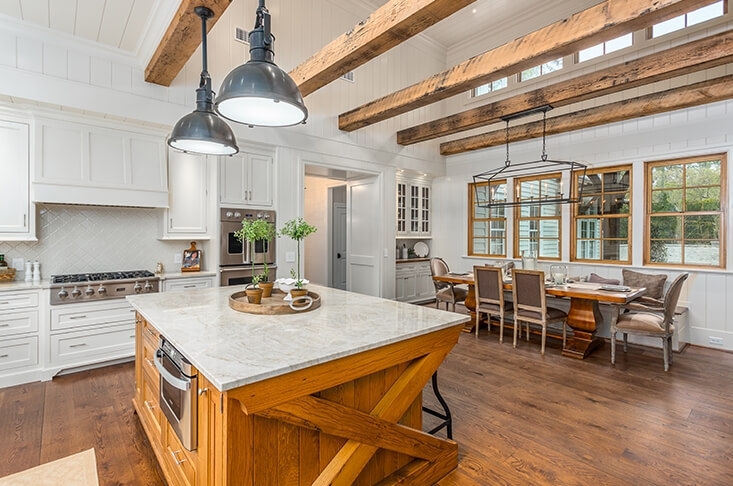 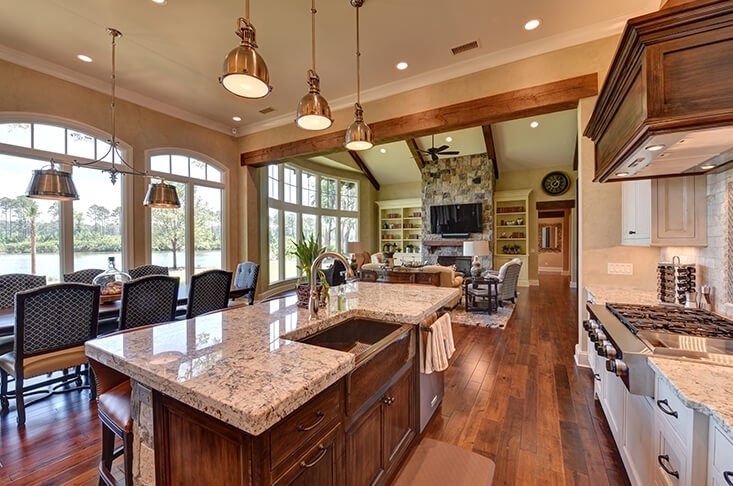 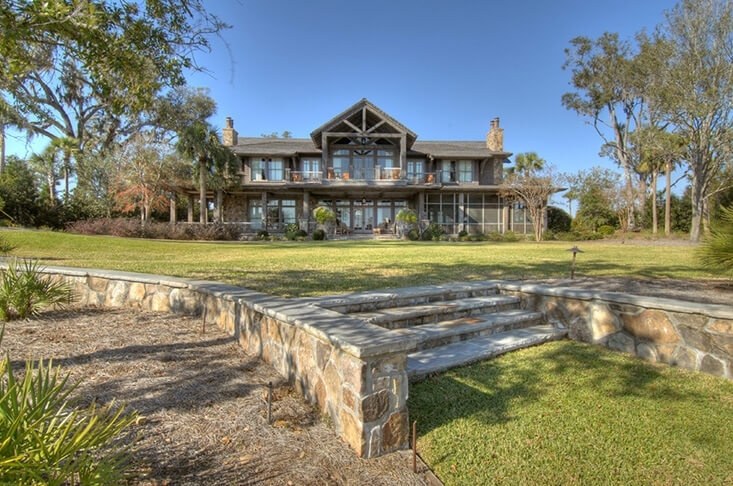 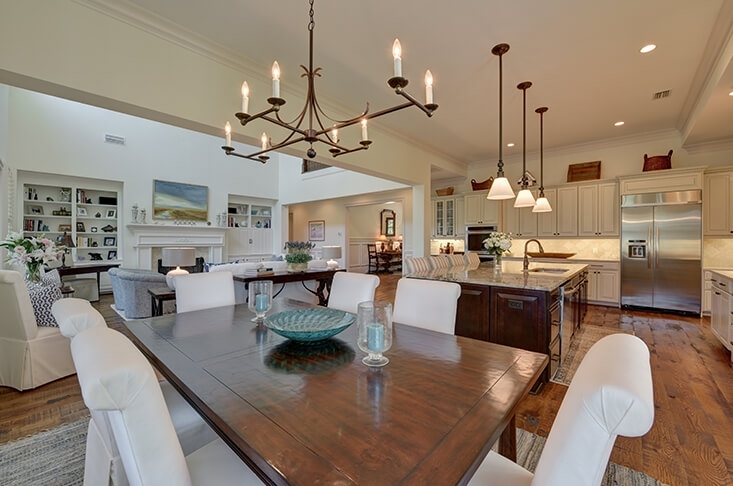 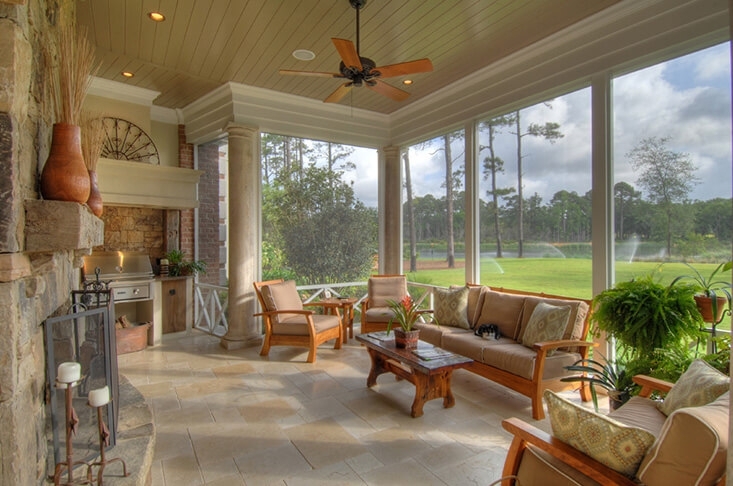 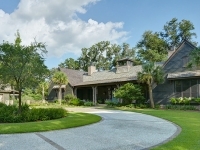 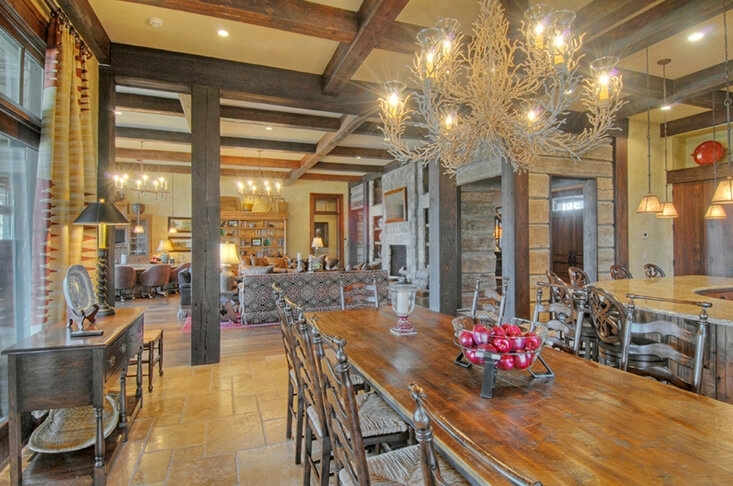 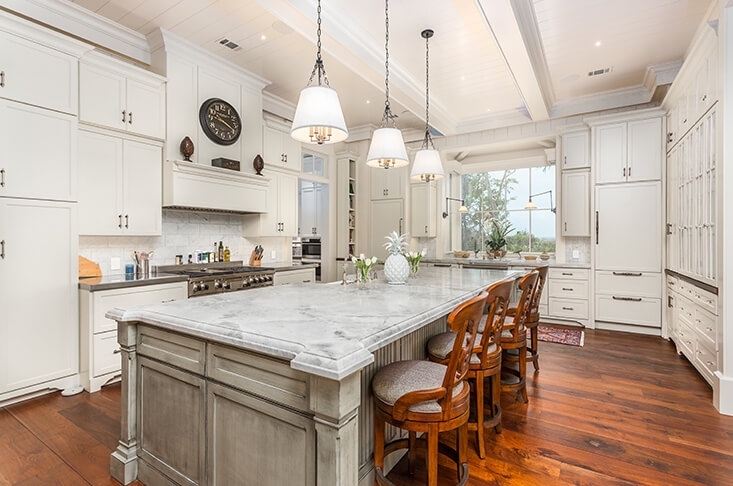 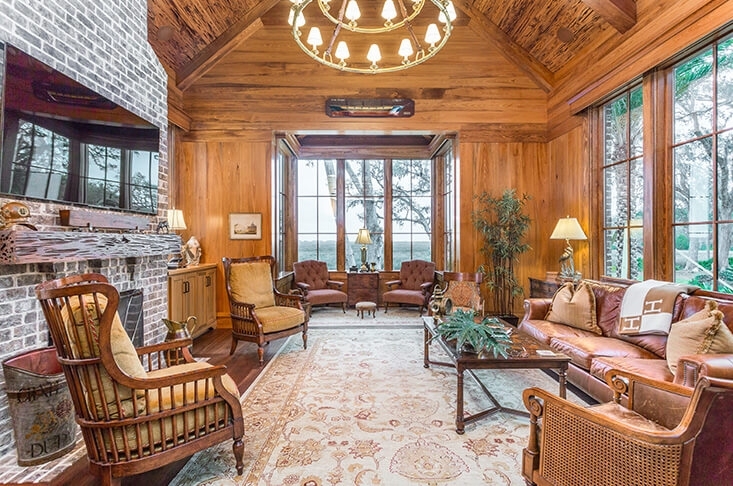 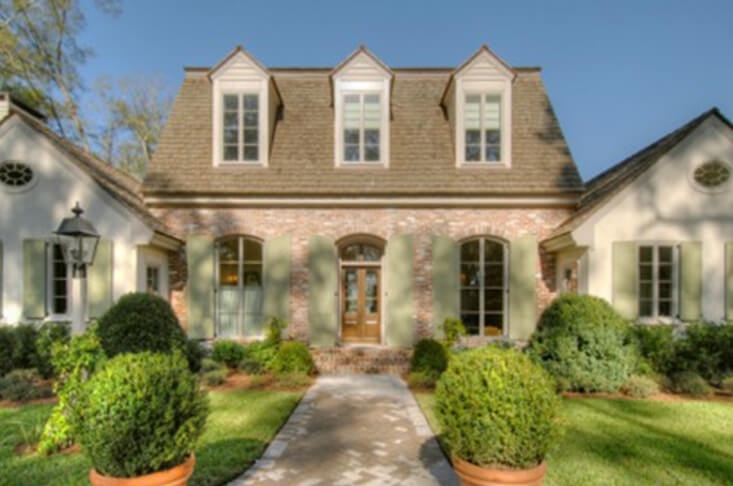 The Photo Gallery below showcases many of the homes in the Frederica community.